The listed price is for one strand. 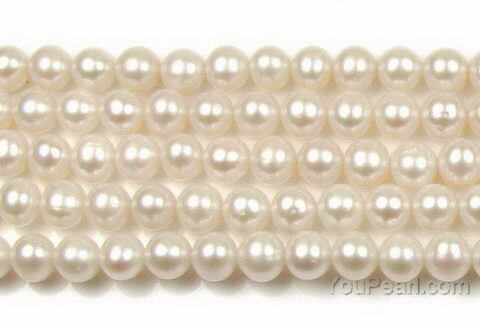 Large hole pearls are also available. Lovely pearls, best in the east! ..